29 May Facing Mortgage Problems in Chilliwack, BC? Facing Mortgage Problems in Chilliwack, BC? Purchasing a property can be an expensive process and obtaining a mortgage is one of the most important decisions you will ever make. Most people do not have a 20% down payment to put towards the purchase of a property and a high-ratio mortgage is their only other option. If you have purchased a property and are unable to pay your mortgage on a regular basis due to any reason, it is important that you take quick action. If you are struggling to keep up with all of your mortgage payments, it can be a very stressful and overwhelming experience, leaving you feeling uncomfortable and unsure of what to do. There are many different types of Mortgage Problems in Chilliwack, BC, but you do have options. If you are experiencing difficulty making your mortgage payments each month in Chilliwack, BC contact a Mortgage Problem Solution Provider to discuss what solutions they can provide to your real estate situation. Mortgage Problem Solution Providers in Chilliwack, BC provide free consultation and expert advice to help you with your situation. When unforeseen financial circumstances or life events impact your ability to make regular mortgage payments, Mortgage Problem Solution Providers in Chilliwack, BC can help you get your mortgage payments back on track through a modification of mortgage, a forbearance agreement, a refinance or through a second mortgage. 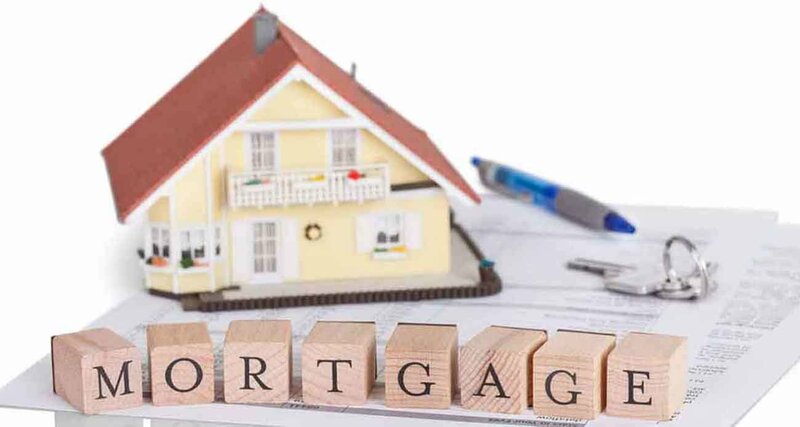 If your mortgage is insured by Canada Mortgage and Housing Corporation, (CMHC), in the City of Chilliwack, BC, CMHC is also willing to consider other alternatives proposed by your Mortgage Problem Solution Provider to resolve or avoid mortgage payment default. In every case, your options will depend upon your individual financial circumstances. Converting your variable interest rate mortgage to a fixed interest rate in order to protect you from a sudden interest rate increase, should one occur. Offering you a temporary short-term payment deferral. Your mortgage professional may be prepared to offer greater payment flexibilities, particularly if previous lump sum prepayments have been made, or if you have previously chosen an accelerated payment schedule. Extending your original repayment period (amortization) in order to lower your monthly mortgage payments. Adding any missed payments (arrears) to your mortgage balance and spreading them over the remaining mortgage repayment period. Offering you a special payment arrangement unique to your particular financial situation. To increase the chance of successfully managing your financial situation through early intervention, call your Mortgage Problem Solution Provider at the first sign of financial difficulty. With early intervention, cooperation, and a well executed plan, you can work together with your mortgage professional to find a solution to your financial difficulties and avoid mortgage payment default.